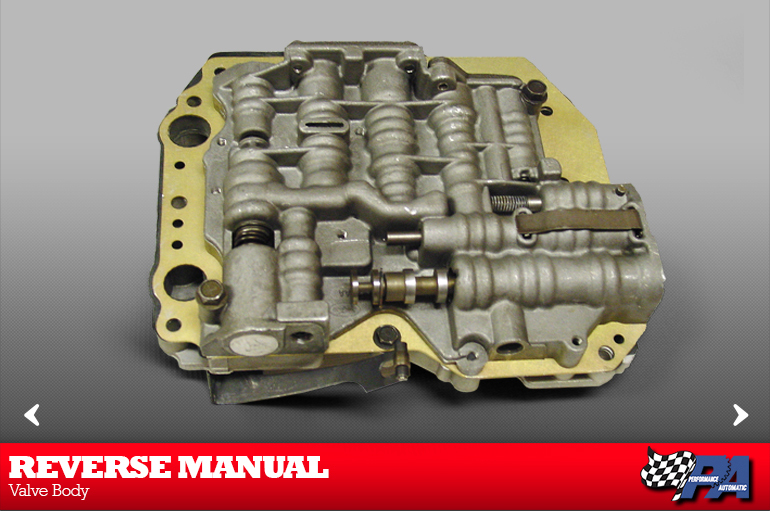 With Performance Automatic's full manual reverse pattern valve body, you are in total control. Designed with competition in mind, this valve body has completely re-engineered fluid circuits which provide the best shifts possible. Our "no flare" reverse manual valve body is also a direct bolt in and is featured in our C4 and C6 Competition transmissions.